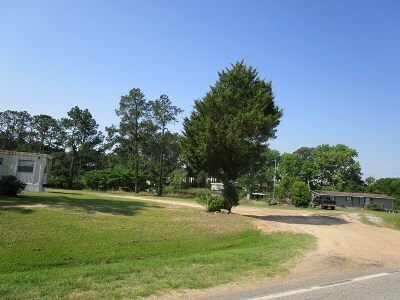 Wonderful investment opportunity! 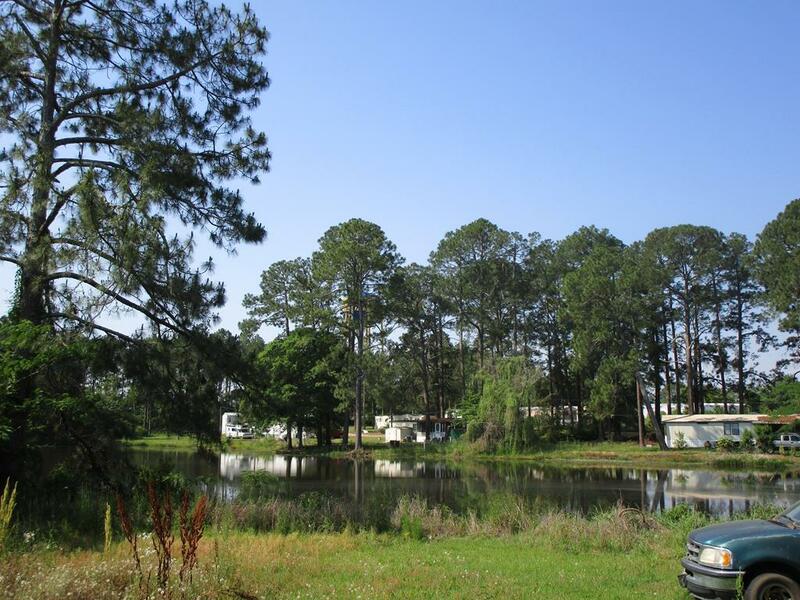 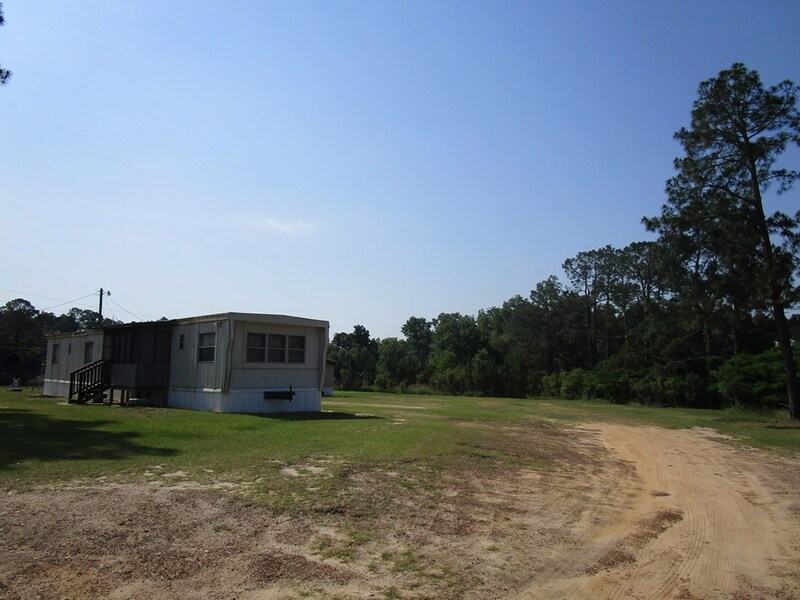 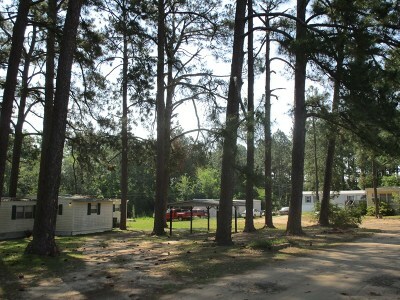 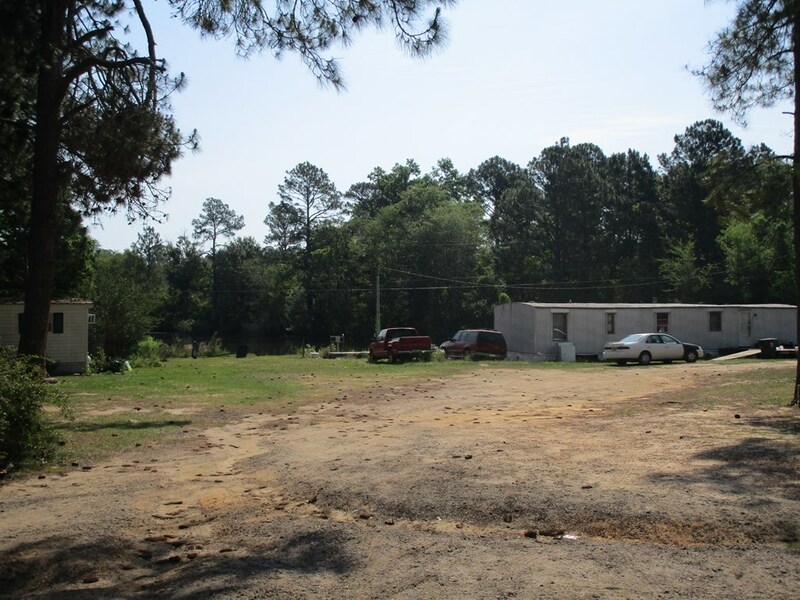 Mobile home park comprised of 20 existing lots and infrastructure for future development of 15 additional lots. 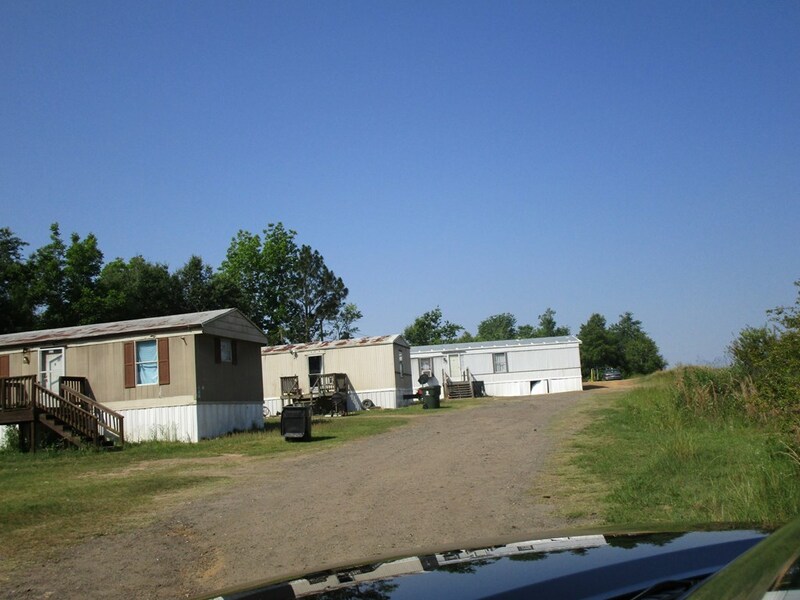 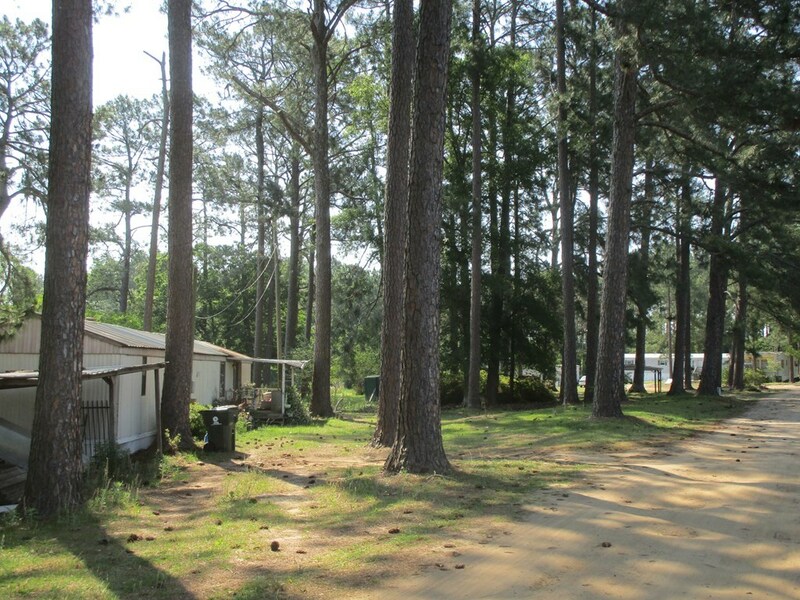 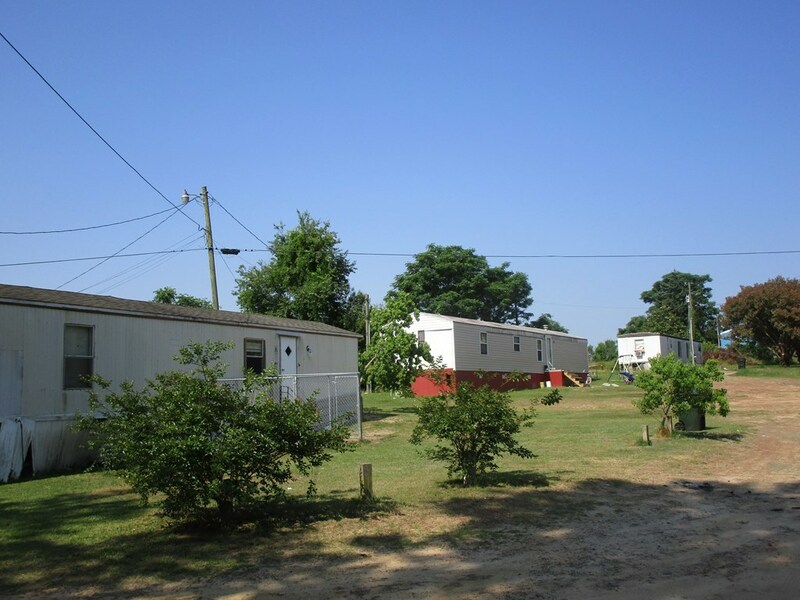 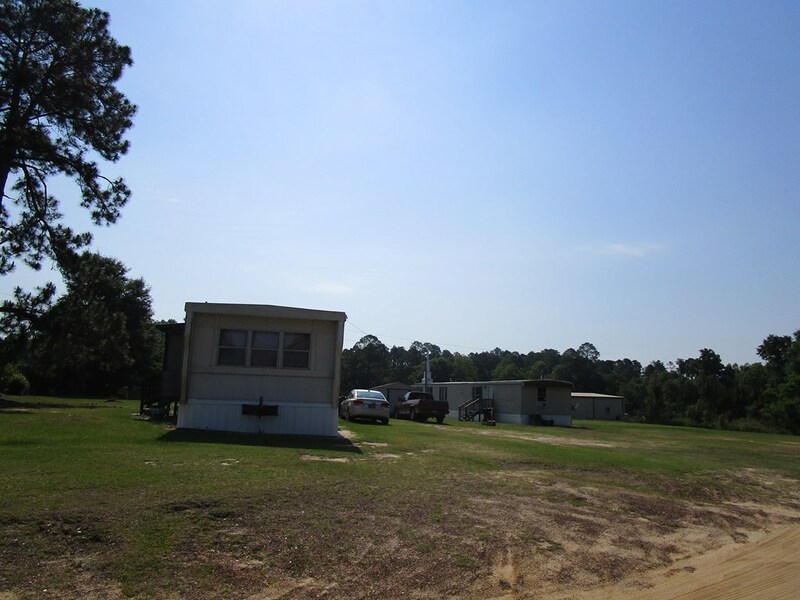 Sellers own 7 of the mobile homes and will provide specific information on each unit as requested. 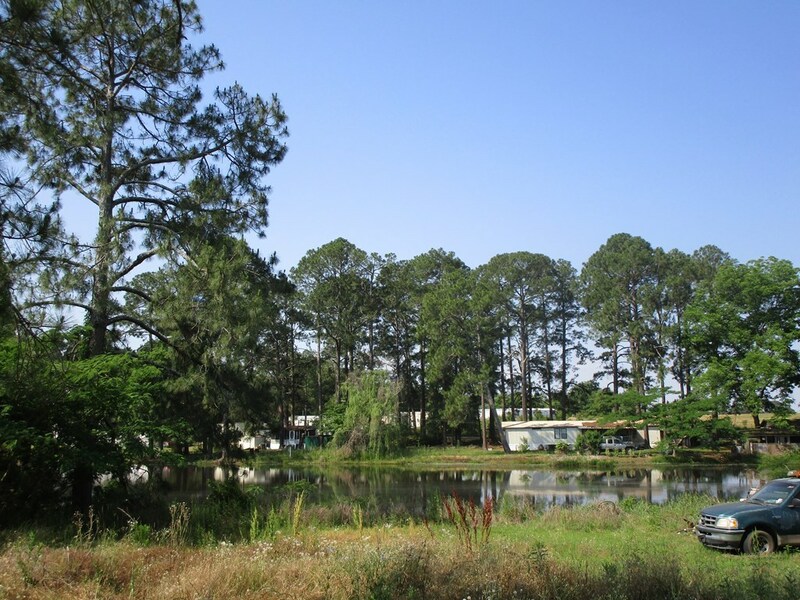 City water and a septic tank service the park. Total rental income is $4465/month. 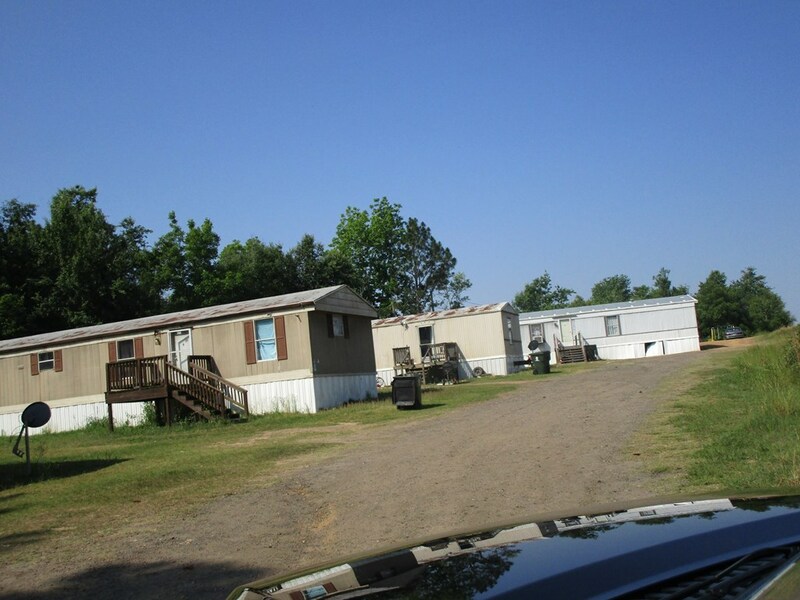 Owner will supply information on each of the mobile homes. 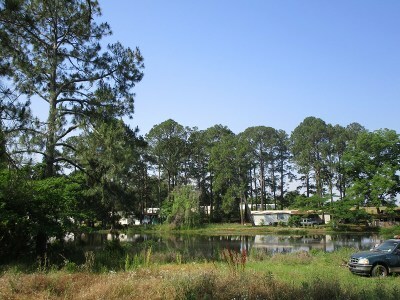 There is pretty pond on the property also.